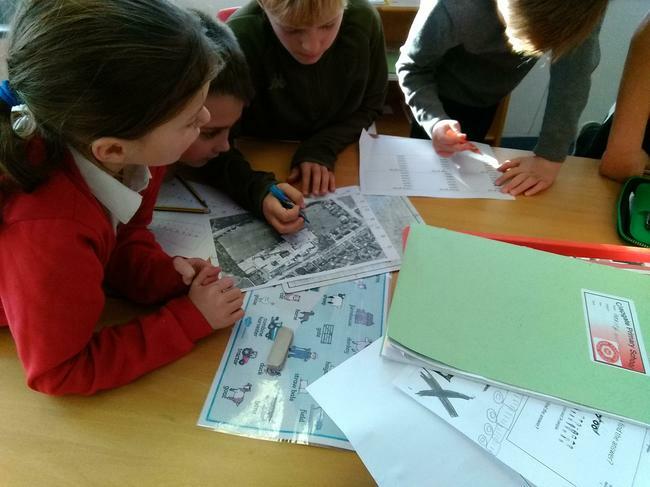 In 4EB we've been looking at the UK, identifying the countries, and starting to investigate where the major cities are, including Leeds! 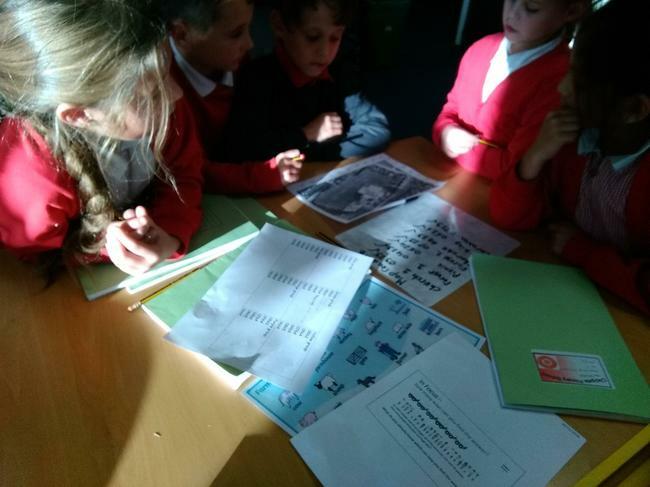 4CJ looked at what the difference is between a human and physical feature. 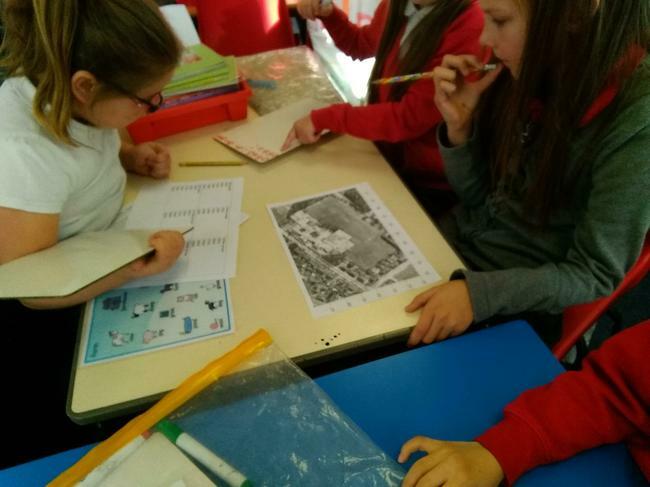 We used this knowledge to label pictures of farms. 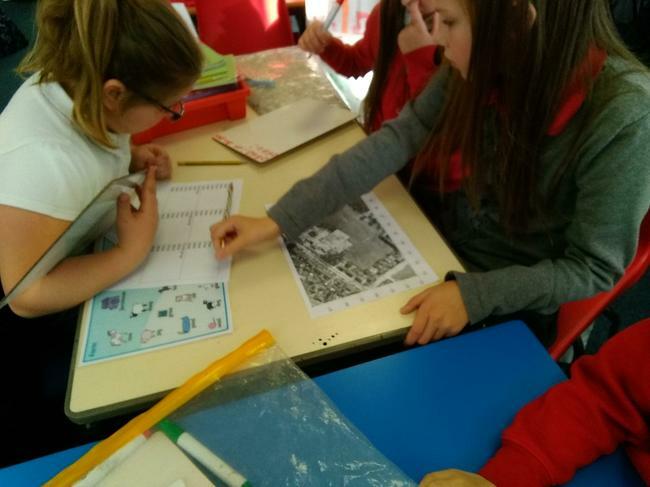 This half term 4CJ are learning how to use maps. 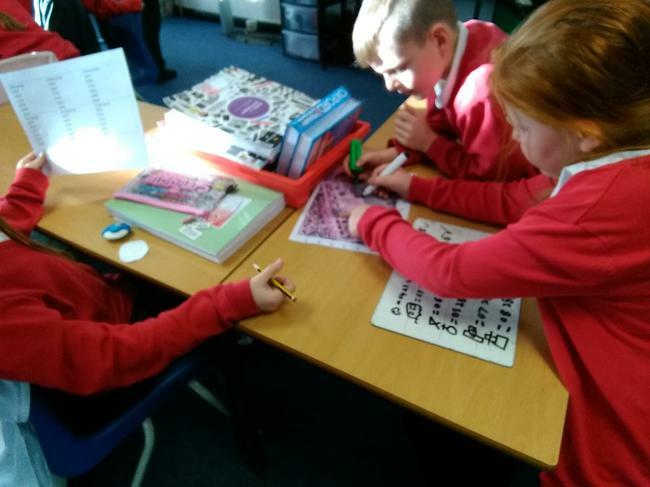 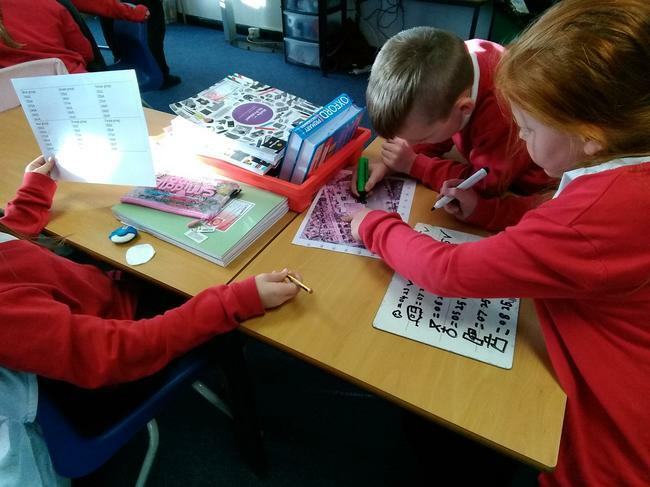 We started by looking at symbols and 4 figure grid references. 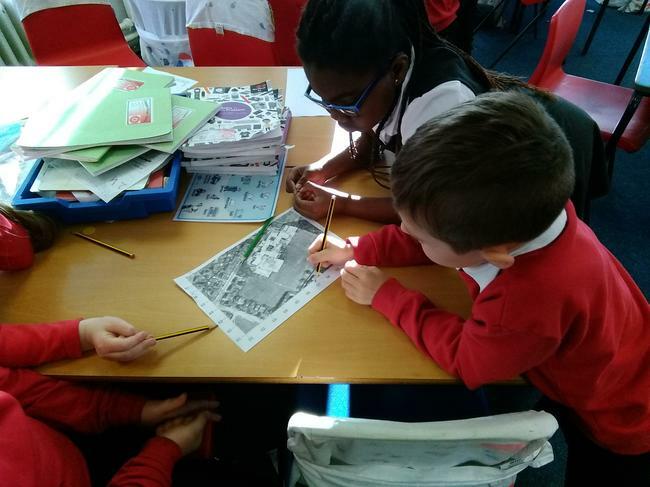 We used this to locate different clues around school. 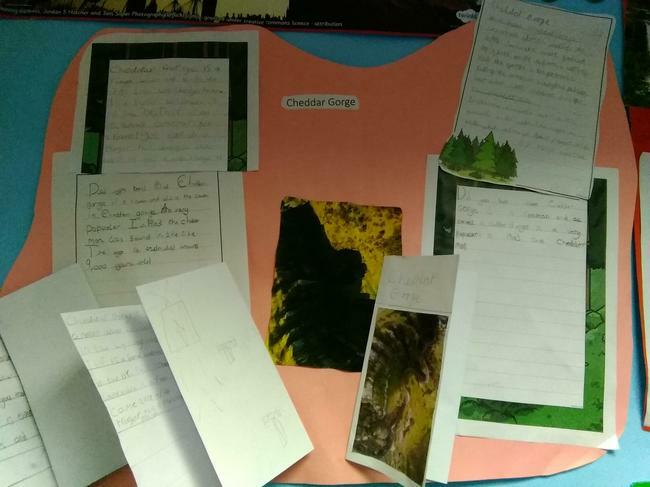 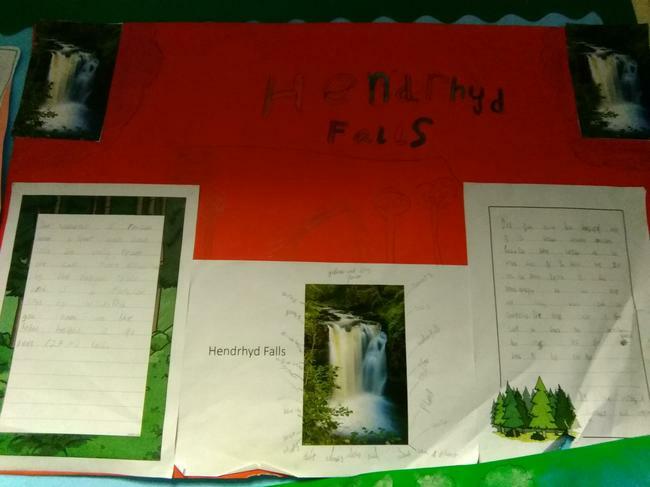 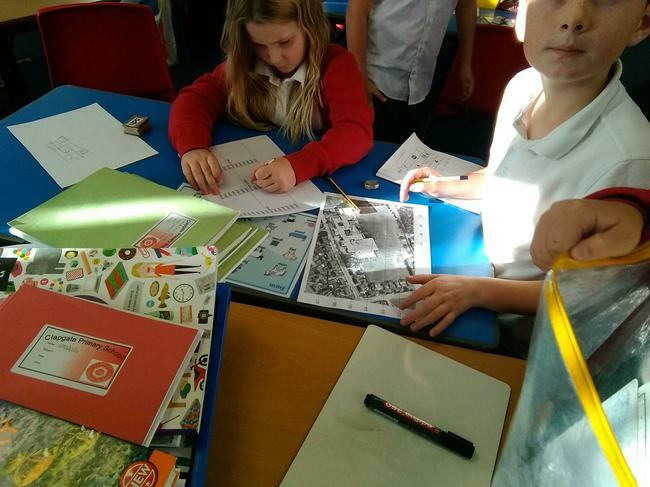 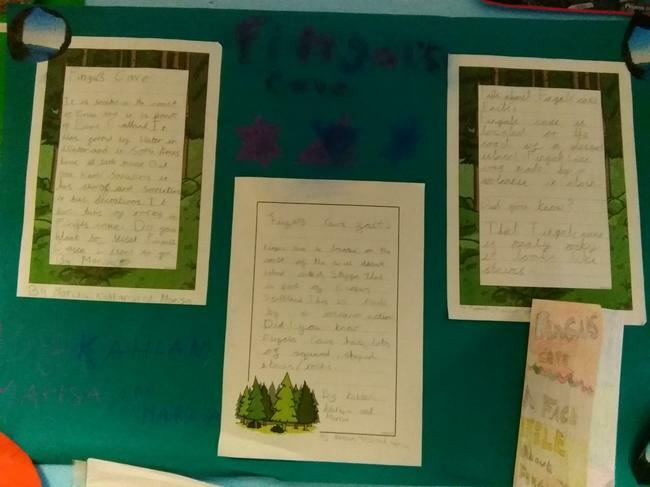 The children in 4CJ have been looking at different physical features around the UK. 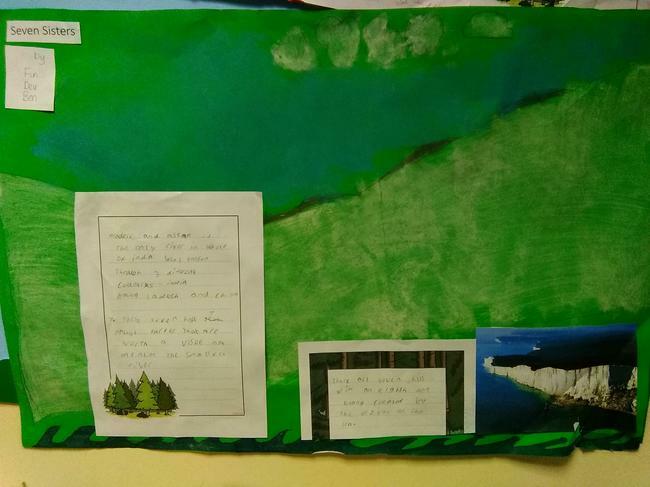 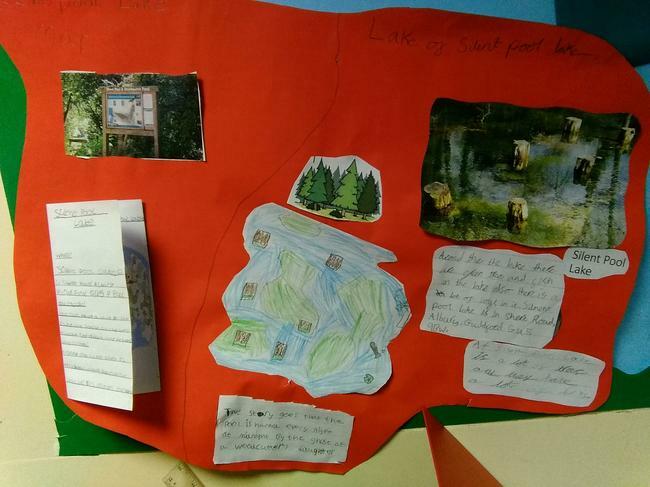 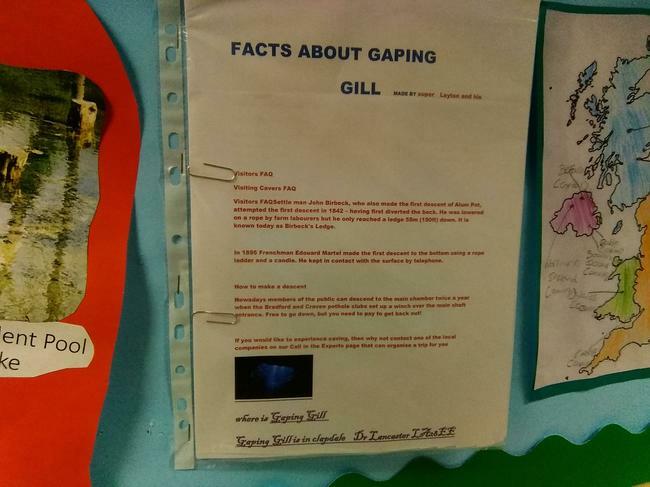 Here they show some fantastic work about different natural wonders in the UK. 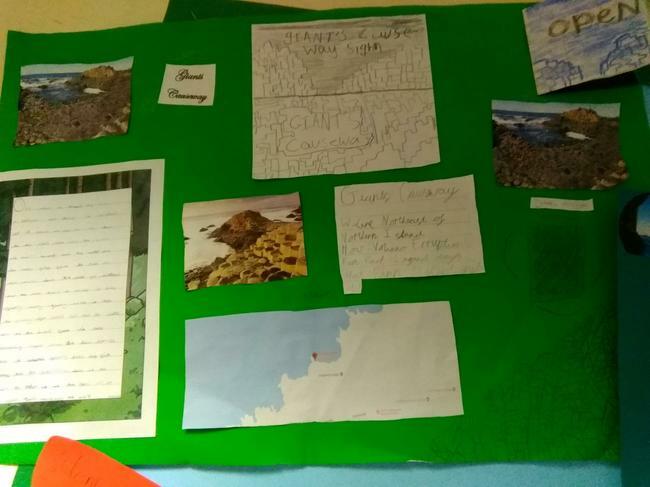 They used the internet to research the different places and create a project.